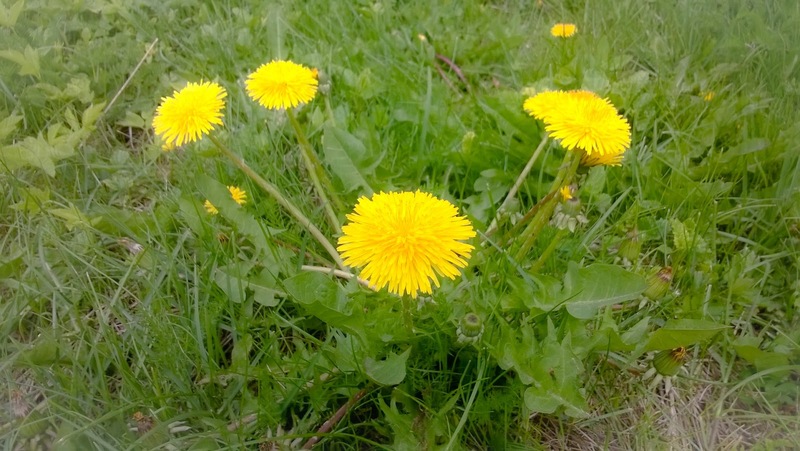 Often times dandelions are already everywhere by mid-May. Often times lilacs are in full bloom by the end of May when schools end. 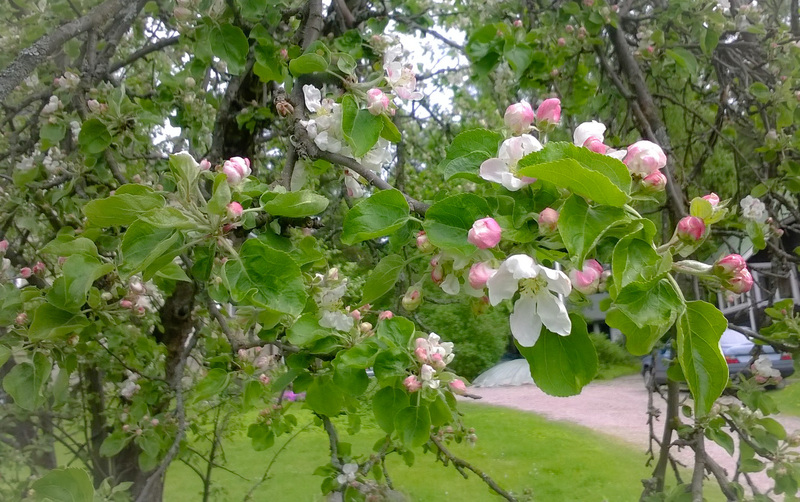 Often times apple trees are blooming all May long. Despite our "heatwave" in March, spring is actually quite late this year, due to the weeks of cold and rainy weather after that first warm spell. Occasional warm days have been quite, well, occasional. Thus, dandelions are taking over our yard only now. 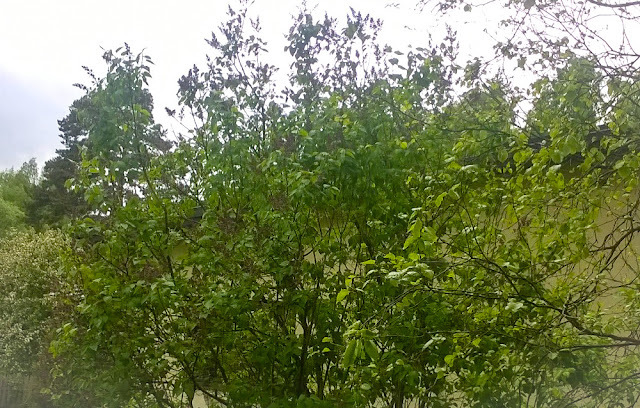 Apple trees are only starting to bloom. Lilacs only have small flower buds. Still, summer's knocking on the door.